I know what you’re thinking. This guy never talks about apps and now he’s telling me about some app store that I’ve never heard of and could care less about. Aptoide is one of the biggest 3rd party app stores there is. At last count, it has over 750,000 apps that you can download for your Android device. 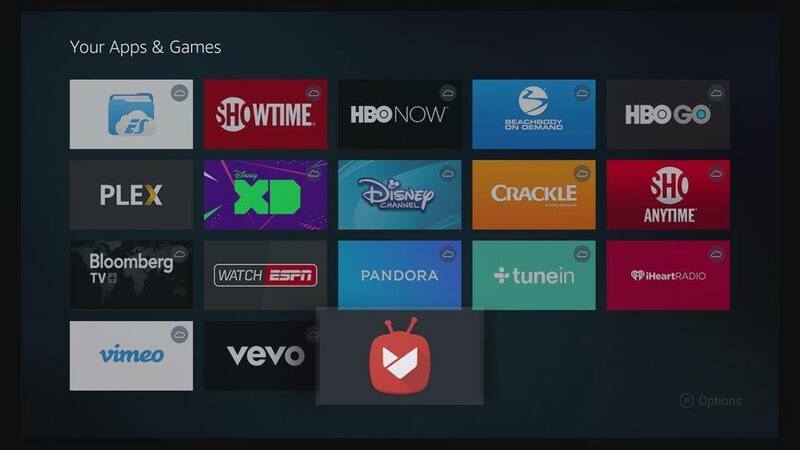 Remember, the Firestick and Fire TV are based on the Android OS, so many of those apps will work perfectly. Think of Aptoide as a kind of open source app store. If you’ve heard the phrase “open source” before, you’re right. It’s something that Team Kodi promotes all the time. The idea is that regular people like you and me all over the world can each contribute something small to a bigger project and create something special. Why do we need another Firestick app store? Because Google and Amazon really don’t like each other. That’s why you won’t find any Google Chromecasts on Amazon.com or why you won’t find the Google Play Store on your Fire TV – even though it’s the biggest Android app store in the world. Similarly, you won’t find Amazon Prime Video on Google devices. The Aptoide App Store gives you the option to easily install whatever apps you want on your device, no matter if the big boys are fighting or not. You can find tons of apps – even the ones that Amazon really doesn’t want you to install, like a Fire TV web browser. Sound good? Let’s see how to get you set up in just a few minutes. First you’re going to need to have something that will let you install the Aptoide apk from their website. If you haven’t already, check out my article on the Amazon Downloader app. Think of getting that app set up as “Step 0” in the process. If you’ve already installed the Amazon Downloader, go ahead and open it now. There are two options for what to type in the URL field in the Downloader app: the actual URL from Aptoide and a bit.ly shortened URL. They’ll both take you to the same place. That link will take you directly to the install page for Aptoide TV. 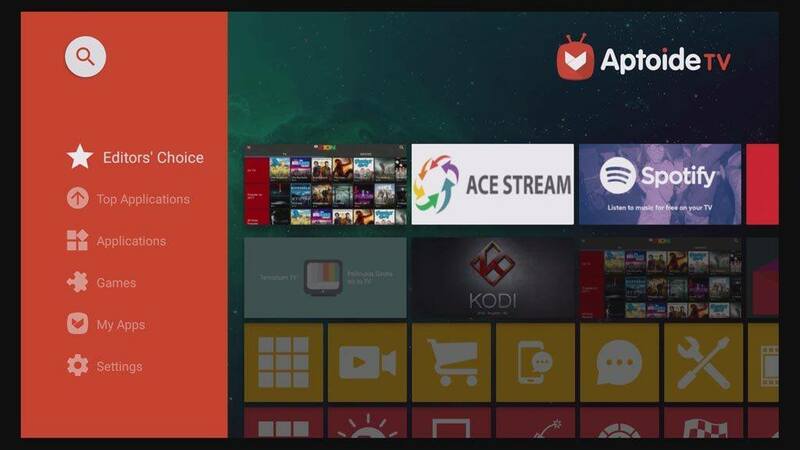 There are two different versions of the Aptoide app store that will work on your Fire TV, so its important to install the Aptoide TV app and not the regular Android version of the Aptoide app store. The problem with the smartphone\tablet version of the app is that it really doesn’t work well with the Fire TV remote control, or anything else with just a directional pad. The Aptoide TV version is designed with the “sitting on your couch” interface with bigger icons that are easy to read from across the room. Plus it works with the remote, which is essential if you don’t have an Amazon Fire TV keyboard. 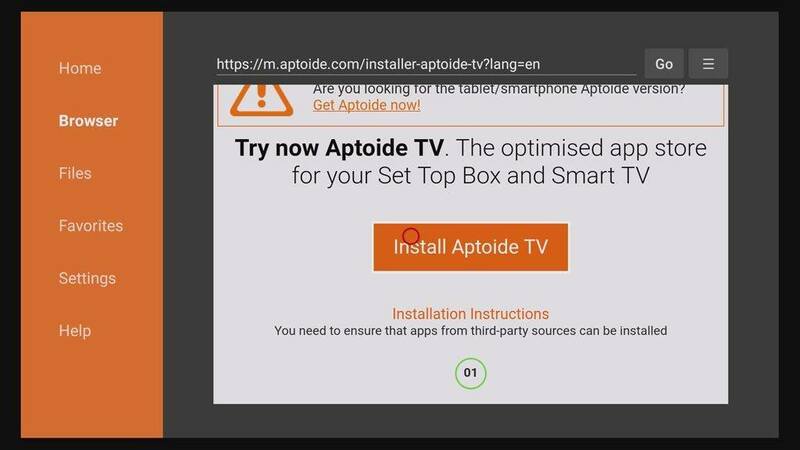 From here, just click on the “Install Aptoide TV” button to start the download process. The apk file is only around the 13MB size, so the download should only take a few seconds, depending on your Internet speed. Click Install to continue. And that’s it. Remember to delete the apk file once it’s installed to save some space on your device. Then head on back to the Your Apps & Games tab and scroll to the bottom. The Aptoide icon will appear right there at the bottom. Once it opens, be sure it says Aptoide TV (remember there are two versions of the Aptoide app store). Then, start browsing through thousands of apps for your Fire TV and FireStick that you couldn’t find on the Amazon App Store. Do you use any other Firestick app store? 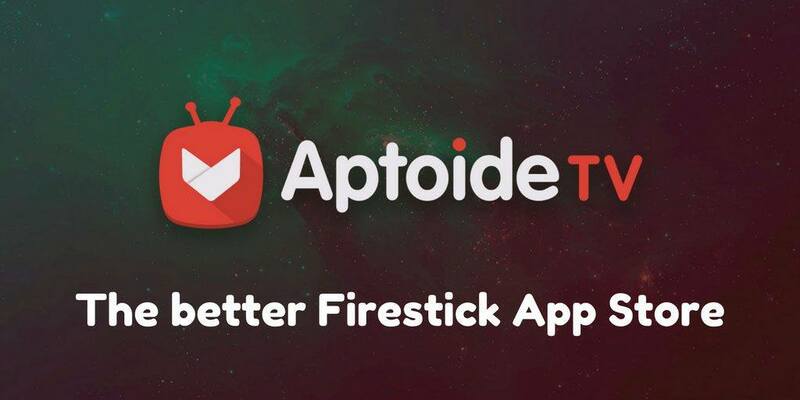 If so, tell me why you like it better than Aptoide TV in the comments below. Hi, is this version is the latest version or there is a update pending? I’ve just recently joined the ‘cut the cord’ community and bought a Nvidia Shield. I live in Canada so the first thing I did was set up Nord VPN to access US and other countries content. So far I am having no luck getting any non loaded apps. I just followed your step by step instructions for aptoide and inkeepngetting ‘ the page you are trying to access is restricted’. 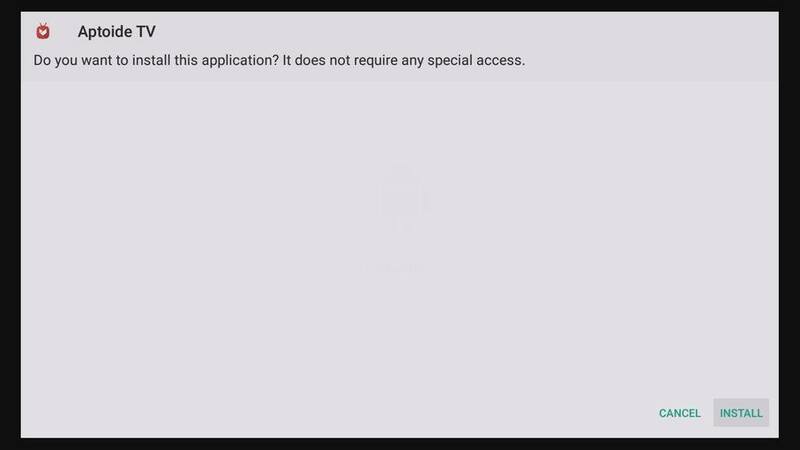 Innthe Google play store Hulu won’t even show up. I haven’t even tried or know how yet to get some more illicit apps. Any clue how I can get the most common ones to download on my Shield?